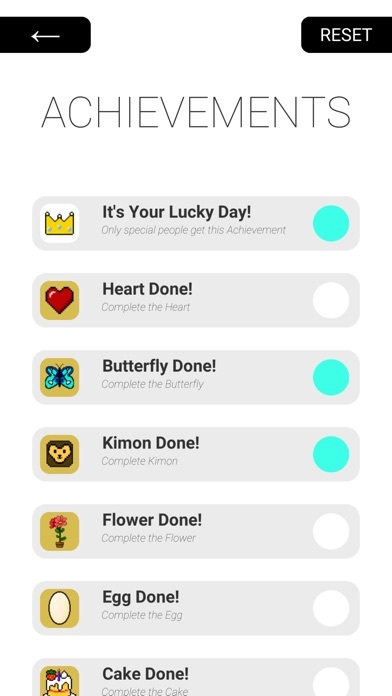 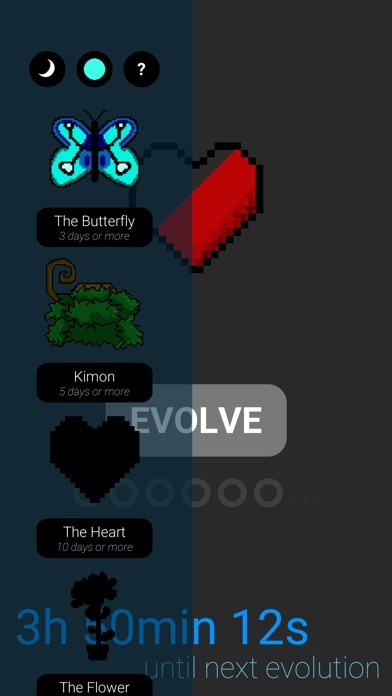 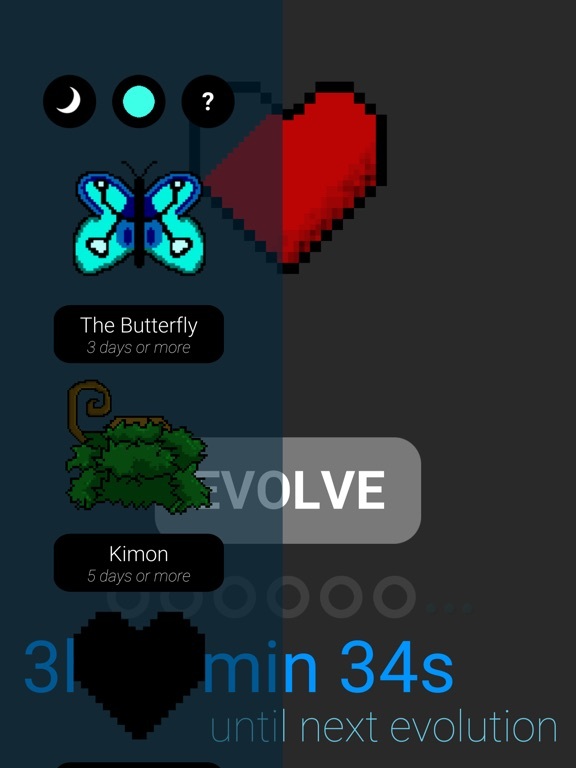 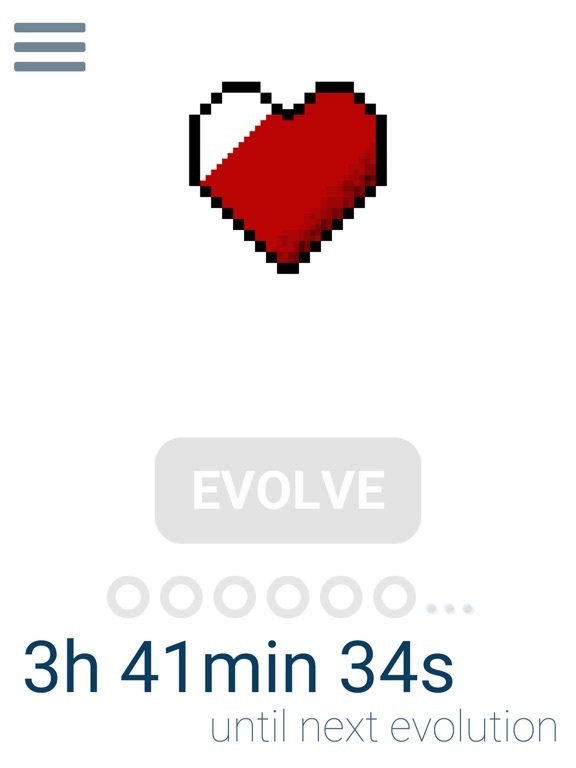 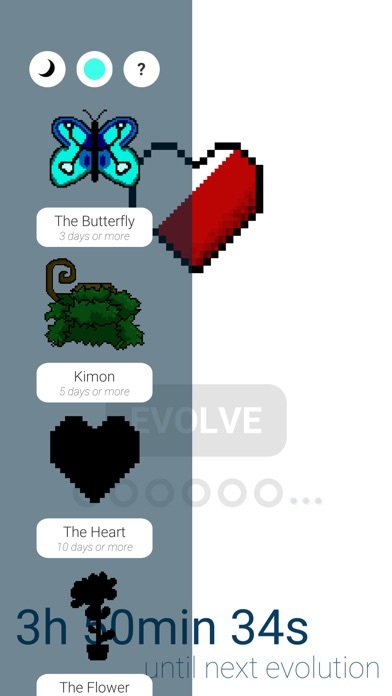 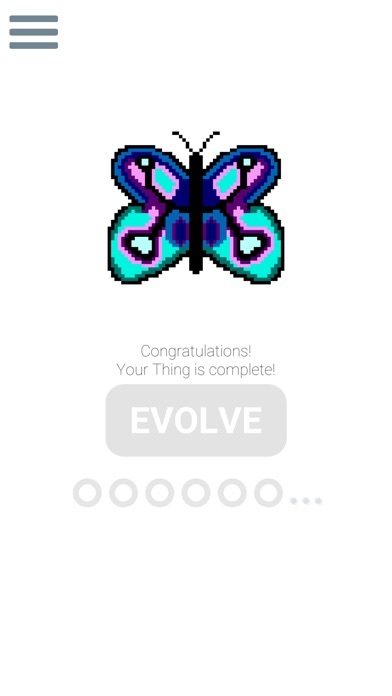 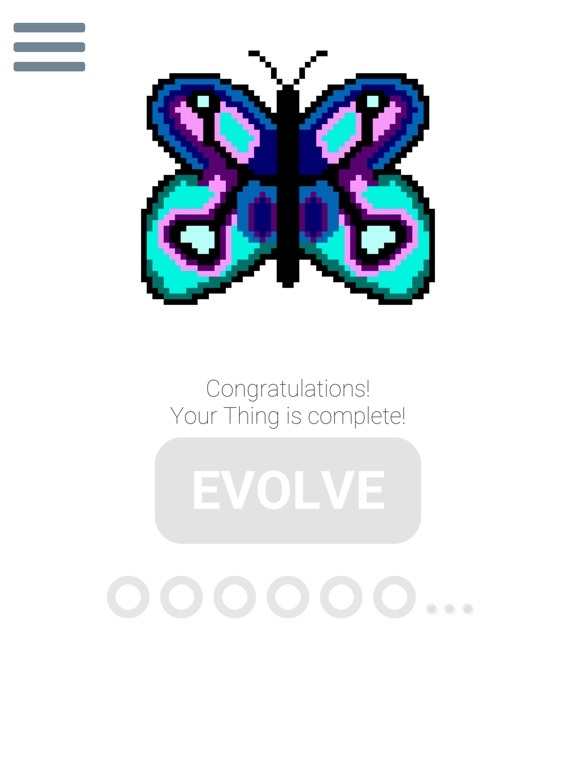 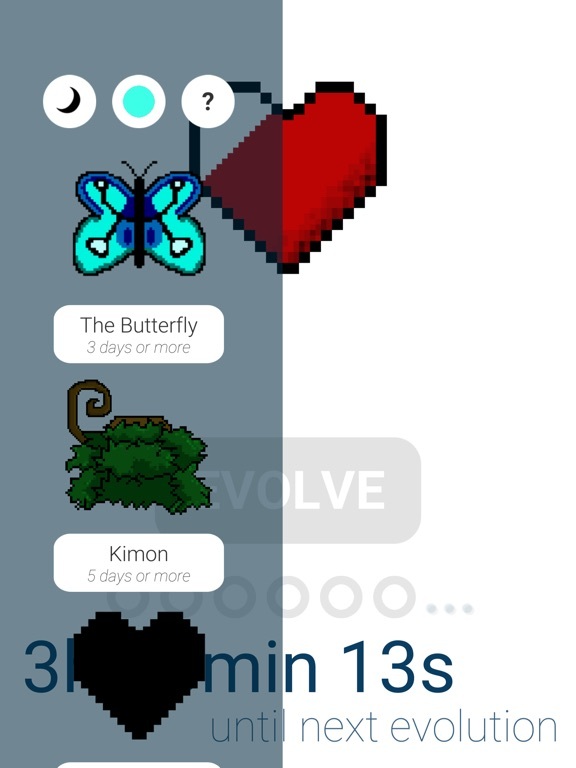 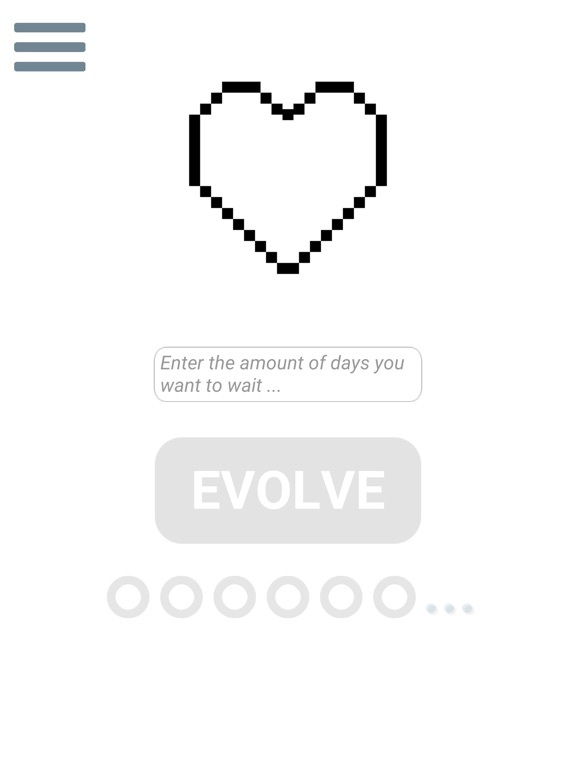 Choose from 6 interesting "Things" and use your Evolution Dots to make them all evolve! 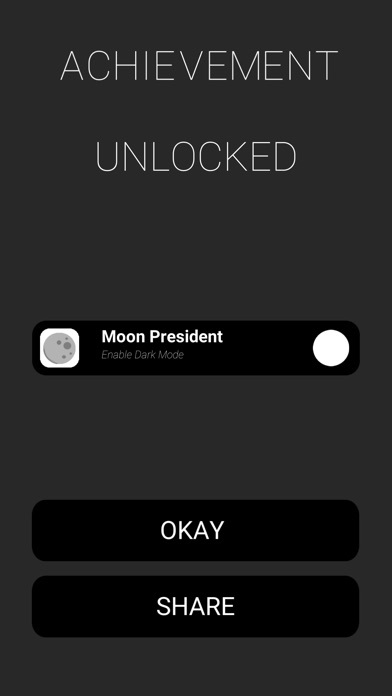 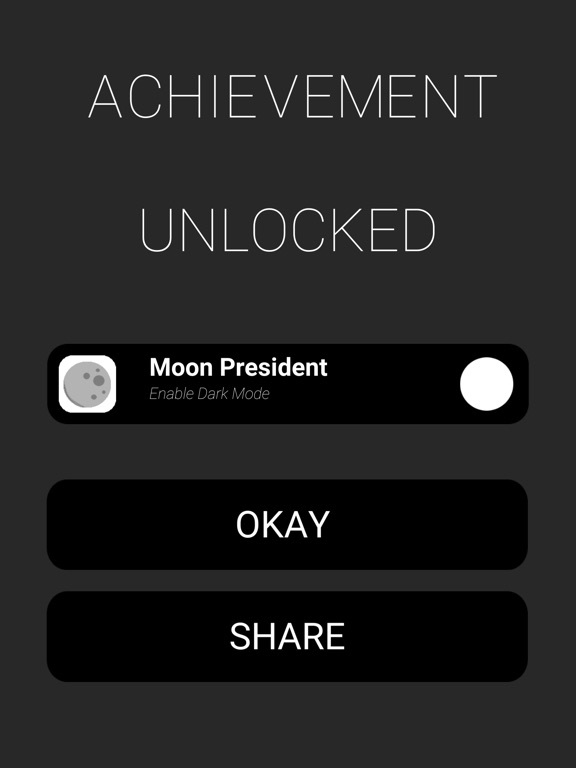 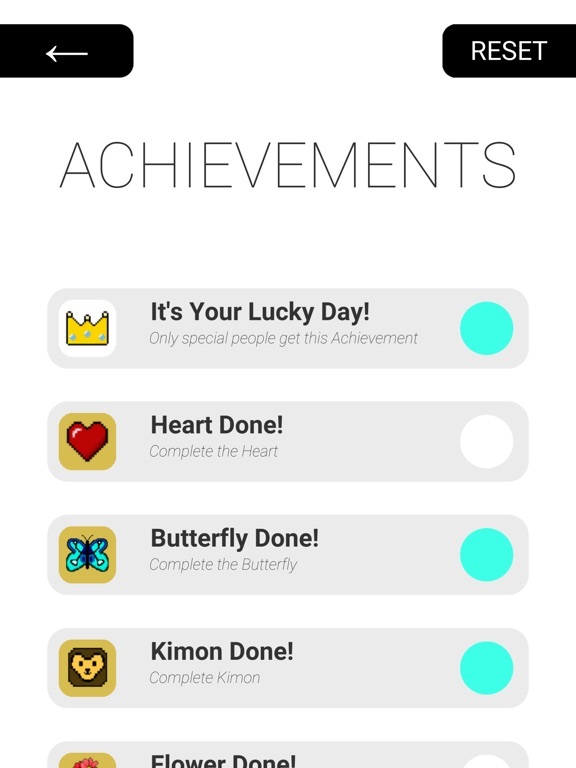 But only the most patient ones have what it takes to unlock all 50 achievements! Turn long waits into a game! 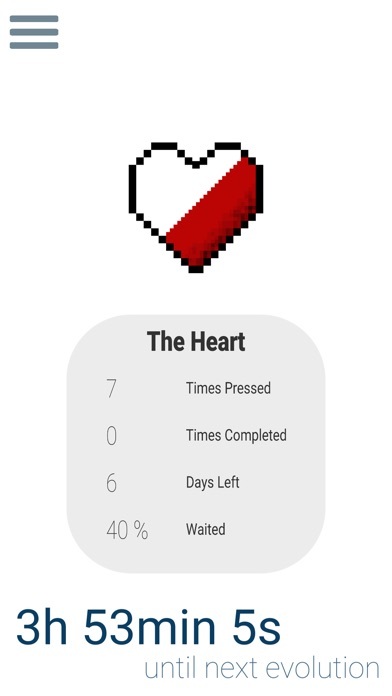 The Waiting Game was created to make waiting go faster. 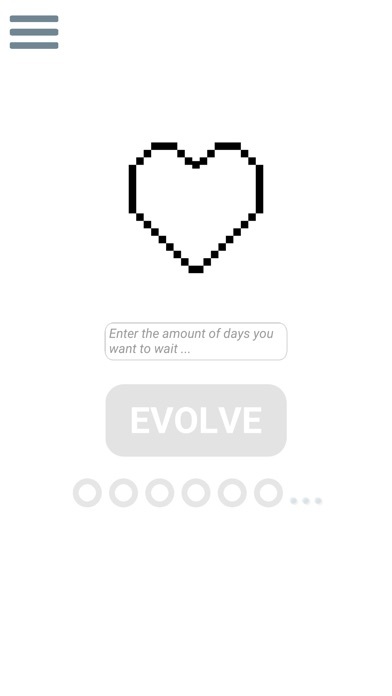 While waiting for a special event you can focus on your selected Thing evolving instead of getting frustrated by the wait.